ttsandra | navigating beauty & personal style - Long live the false lash! 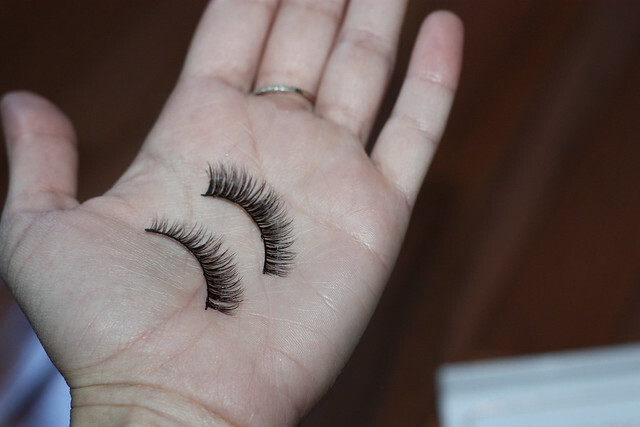 Long live the false lash! I am not the most daring individual when it comes to wearing false lashes, but every once in a while I find that the extra step of applying a pair of false lashes can enhance the eye in the most beautiful way. I prefer strips of lashes as opposed to individual lashes, and tend to opt for pairs that are designed to add more volume rather than outrageous length. With the shape of my eye I find a lot of the longer lashes hitting my brow bone and they're not so comfortable to wear. I also prefer lashes that get gradually longer towards the outer corner of the eye (MAC #7 lashes and Ardell Demi Wispies have been my go-tos for years, just so you get an idea of my preferences). 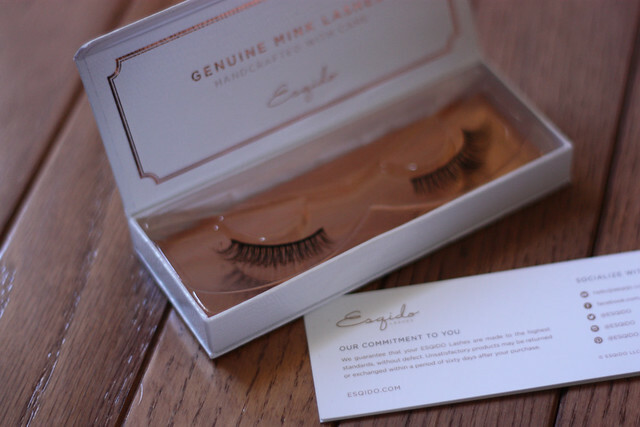 I got the Unforgettable pair to try and I have to say that hands down these are the most naturally flattering and comfortable lashes I have tried. 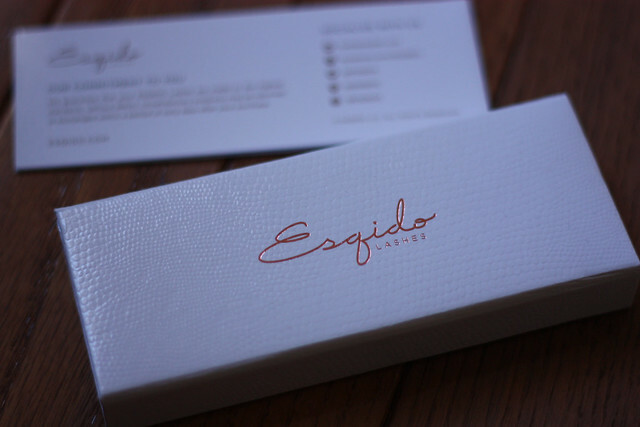 They come in a gorgeous box, they are incredibly soft and were so easy to apply. I just got back from vacation and the past couple of weeks have been a whirlwind. I initially intended on posting outfit of the days while I was gone (I spent 7 days in Barcelona and 3 in Vienna) but the internet at our apartment in Spain was so bad, it took ages just to get 1 photo uploaded so I figured I wait it out and compile it into one post!